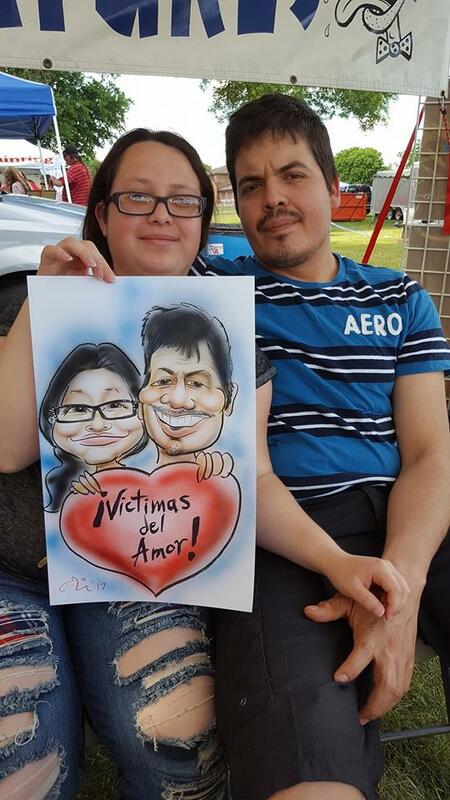 Thanks for a great Fest! Thank you to all those who joined us for Butterfest 2017! 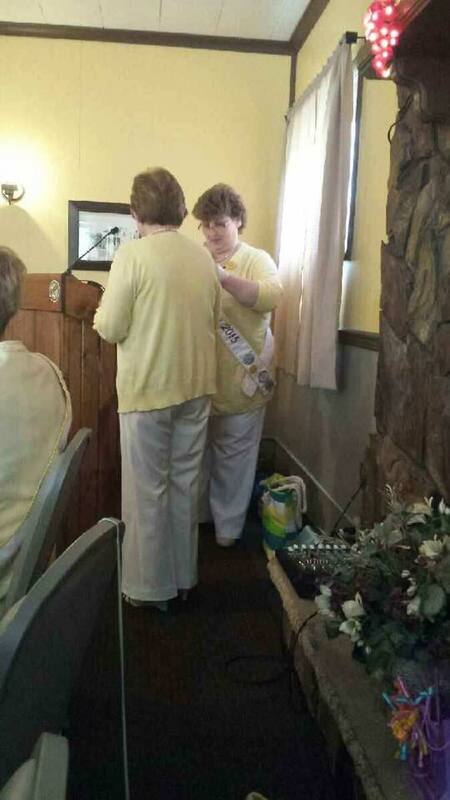 If you'd like to help us keep Butterfest coming back year after year, join our committee! 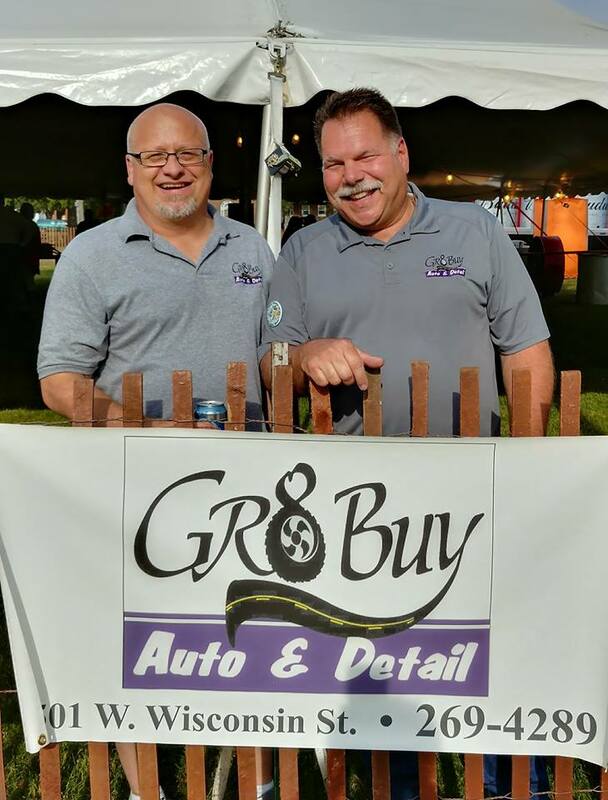 We meet the third Tuesday of every month (except June and December, and sometimes November depending how deer hunting falls---yes, we realize how "Wisconsin" that sounds!;). Our meetings are held at 7pm at Club 16. Members must pay $3 to join (this covers the insurance for each member). We hope to see you soon! Butterfest is underway! see you this weekend! REminder: reserving spaces in Blyton Park is not allowed. It is prohibited by the City of Sparta to reserve space in a public park. Marking spots in Blyton Park will NOT be permitted as it prevents public use of the park as well as park maintenance. Thank you for your understanding. 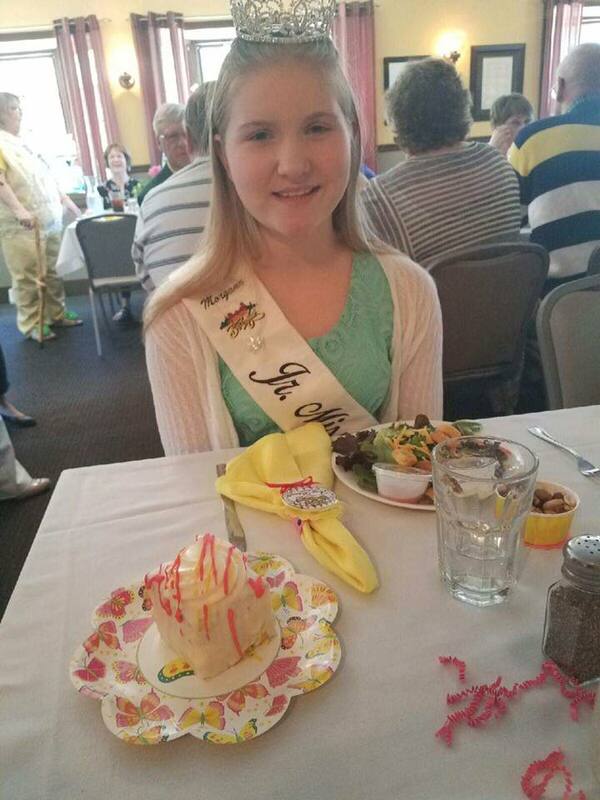 Meet, greet and eat with Sparta's 2017 Royalty and the Class of 2017 Contestants! 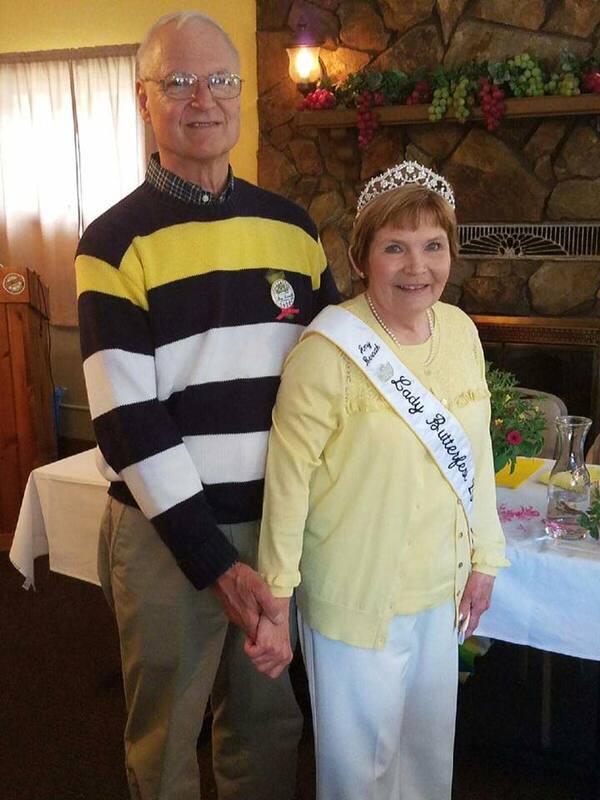 Join us at Evans Bosshard Park on Wednesday, June 7 at 6pm to mingle with the new royalty and enjoy some delicious pulled pork sandwiches from Hansen's IGA! 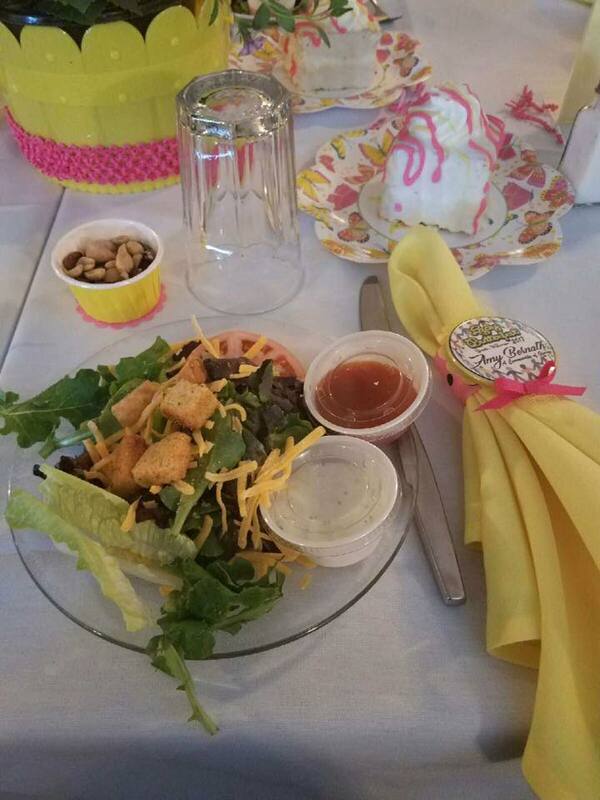 The dinner is $5 and leads up to the Concert in the Park at 7pm! See you there! 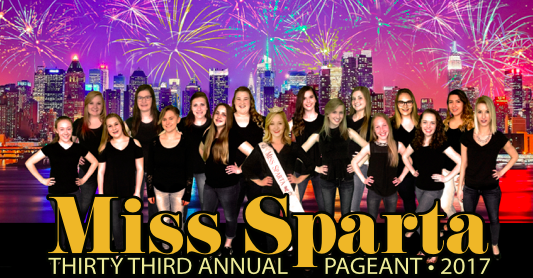 The Miss Sparta Organization is proud to announce that their 2017 Pageants will take place on June 3rd at Sparta High School's Auditorium. 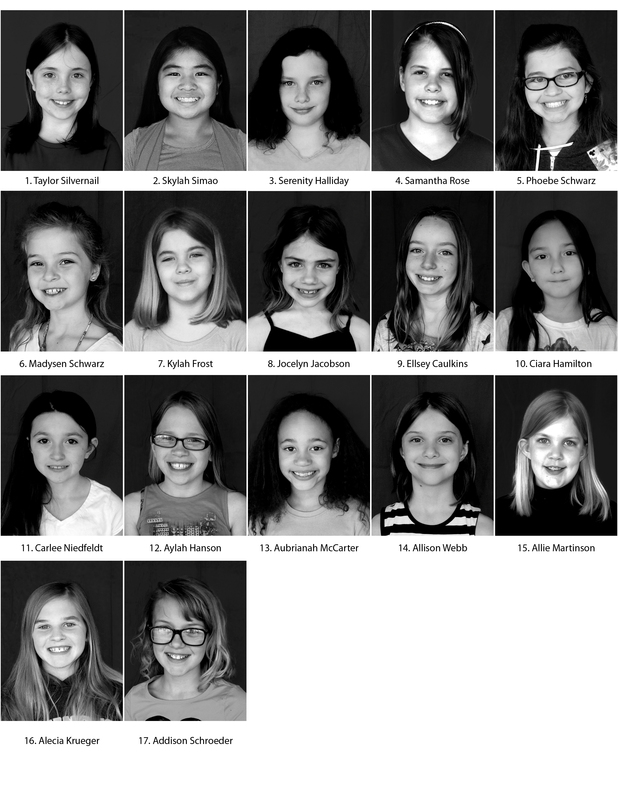 The Jr. Miss Sparta Pageant will take place at 1pm, with 17 contestants vying to be the next Jr. Miss Sparta or one of the two princesses. The contestants will compete in a private interview with the judges, along with on-stage introductions and on-stage questions. 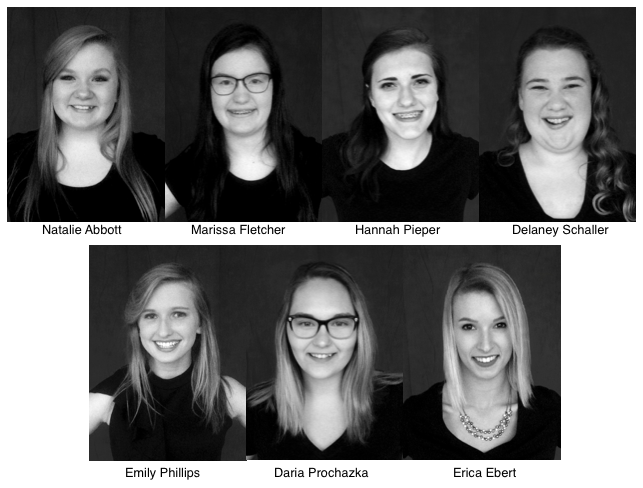 The Miss Sparta Pageant will take place at 7pm with nine contestants competing for the title of Miss Sparta's first Outstanding Teen, and seven contestants competing for the title of Miss Sparta 2017. 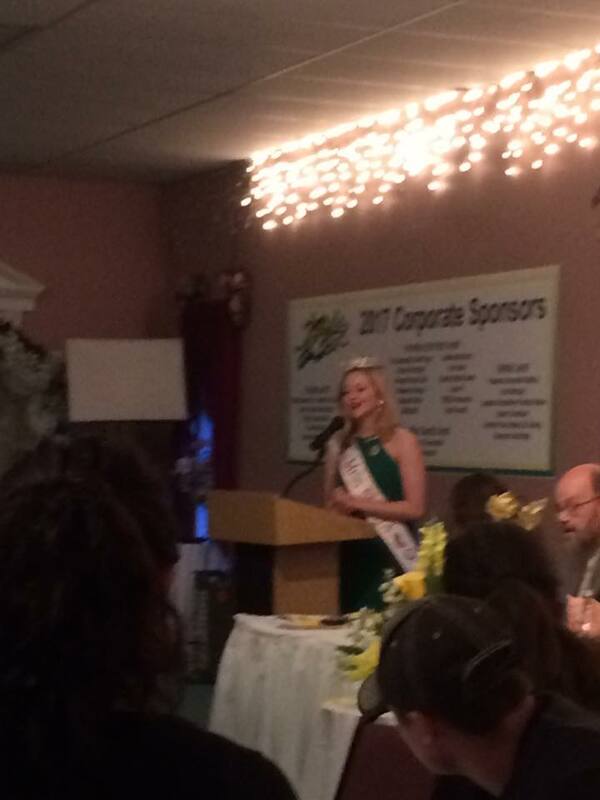 All contestants will compete in interview, talent, on-stage question and evening gown, with teens also competing in Activewear and Misses competing in Public Presentation. 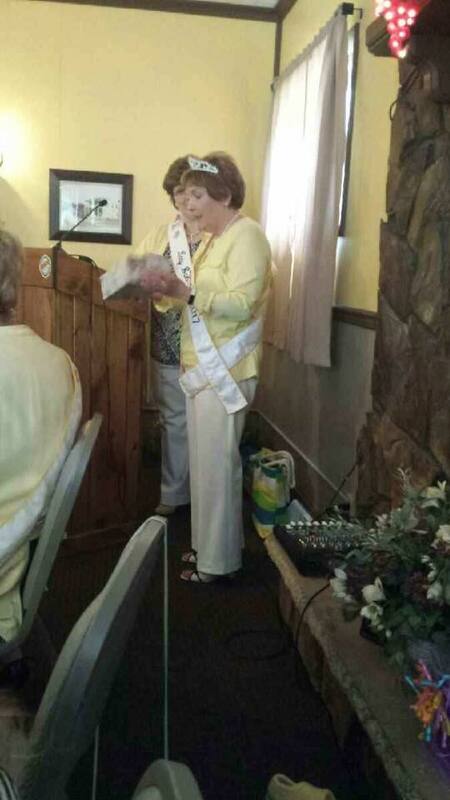 A reception will be held following the pageant at Sparta's American Legion. 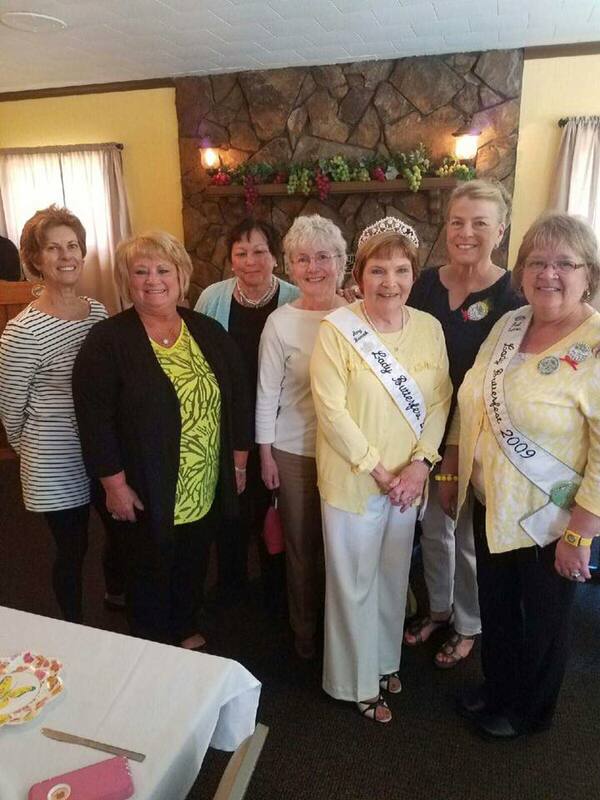 The 2017 Lady Butterfest Luncheon took place on May 6, 2017 at Club Oasis in Sparta. 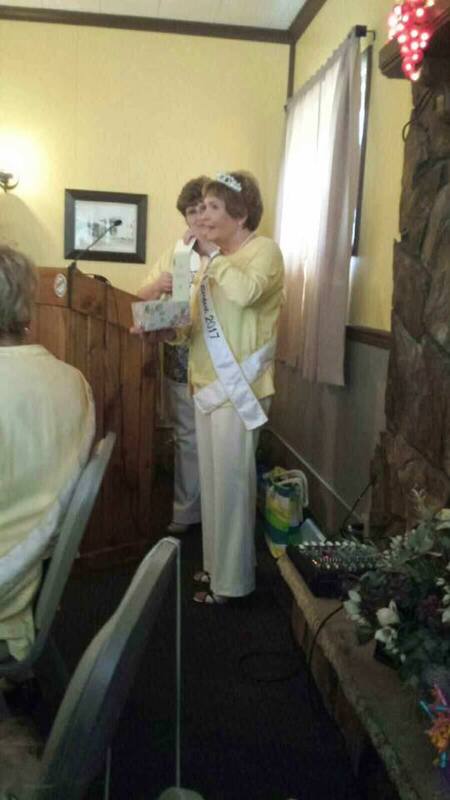 The luncheon was a bittersweet celebration for the past Lady Butterfests, as they remembered Barb Bendel-Sandvigen, 2016 Lady Butterfest, who passed away last fall. 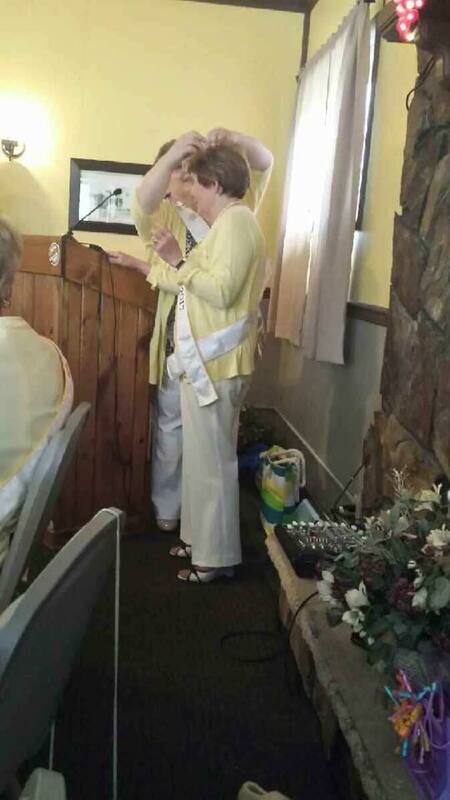 Many tears were shed as Lady Butterfest 2015 reflected on Barb's time in the Sparta Community and on royalty. 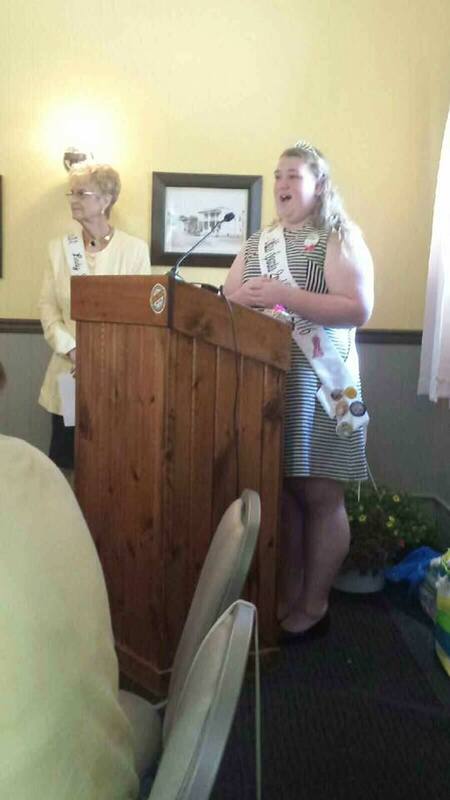 Miss Sparta 2nd Princess Delaney Schaller also spoke on behalf of Miss Sparta Christina Weaver who was unable to attend as she participated in a Freedom Honor Flight to Washington DC as part of her platform, Operation Honor Our Troops. 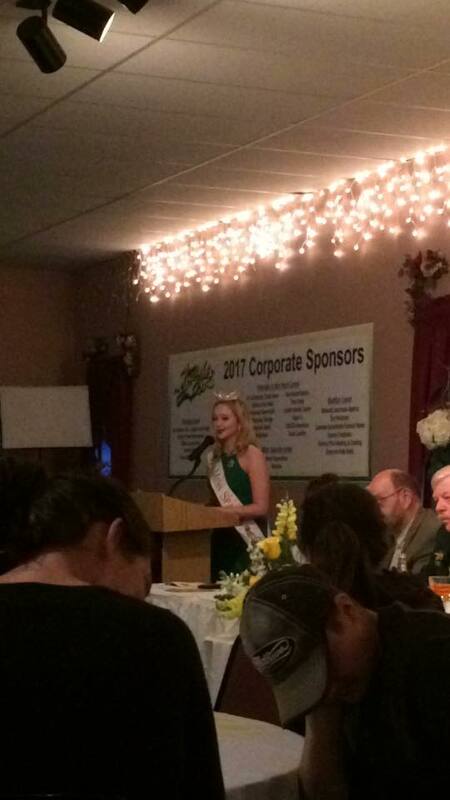 2017 Lady Butterfest Amy Bernath, recognized for her continued involvement in the Sparta Community, was then crowned as Sparta's next Lady Butterfest. 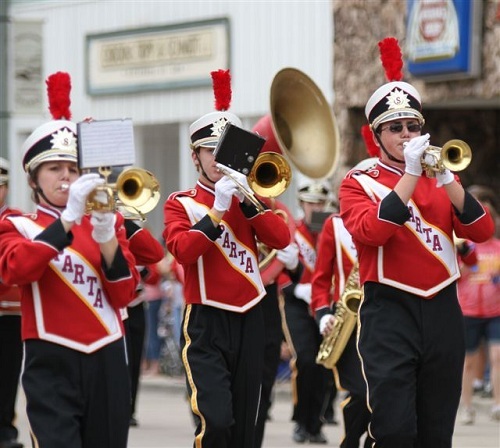 Bernath will spend the year with Festmaster David Kuderer and the royalty representing Sparta at parades and events around the area. 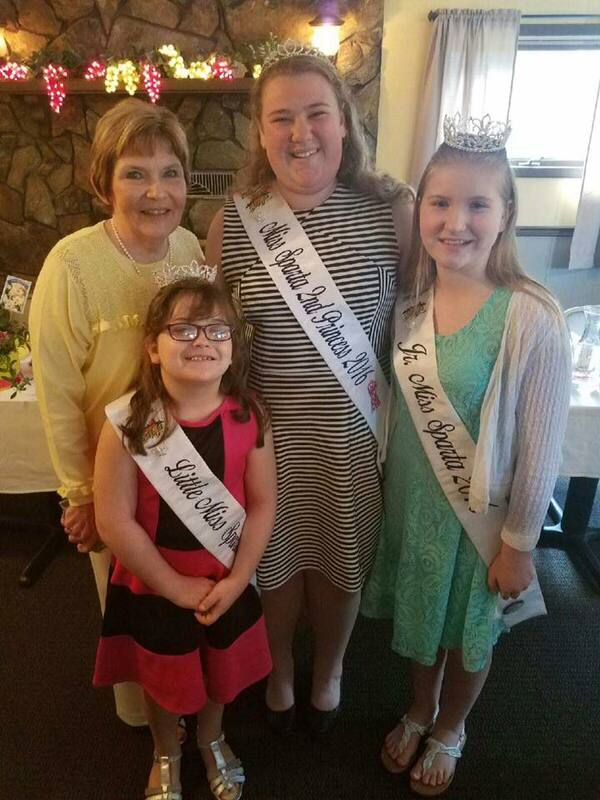 The Royal Family will be complete at the Miss Sparta Pageants which take place on June 3rd at Sparta High School. 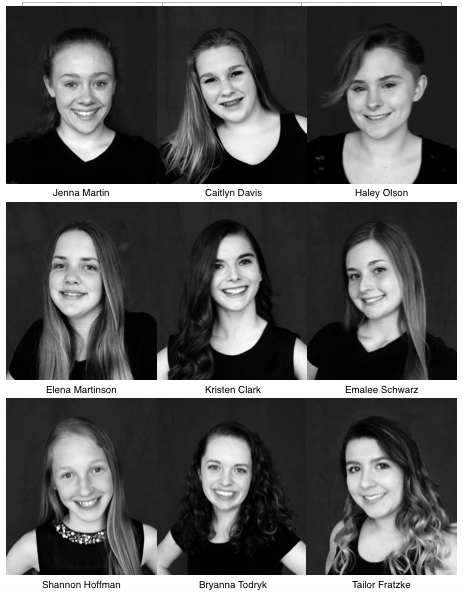 Jr. Miss Sparta will take place at 1pm and The Miss Sparta Pageant, which will crown the new Miss Sparta and Miss Sparta's Outstanding Teen, will take place at 7pm. 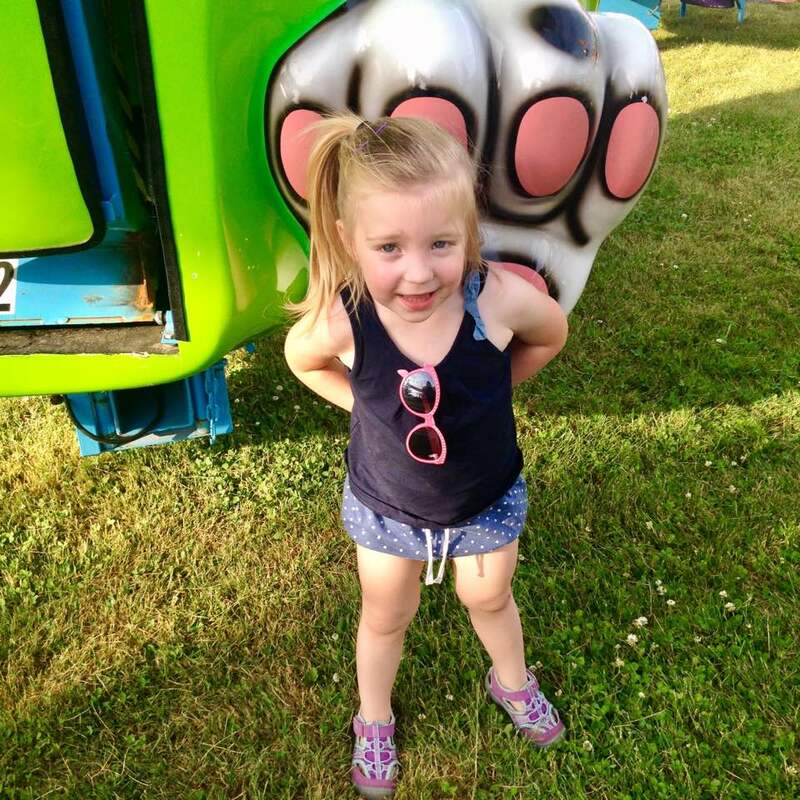 Tickets are $10 for adults (and include a Butterfest Button) or $6 for kids. 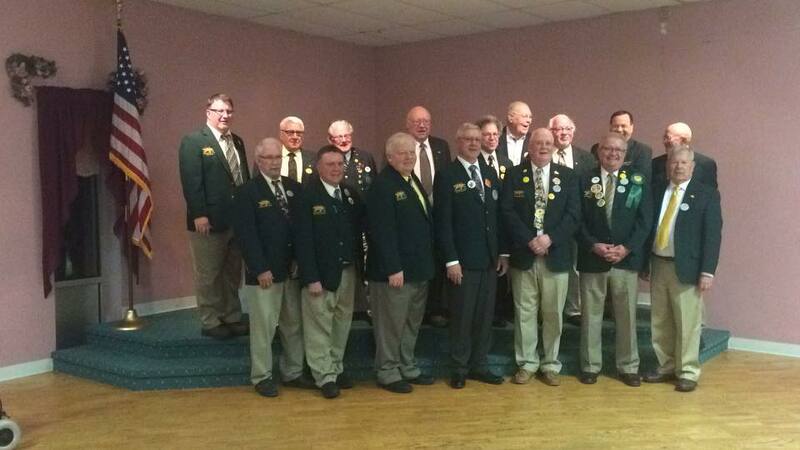 The 2017 Festmaster's Banquet took place on April 28, 2017 as the final reception at Sparta's Colonial Bowling and Banquet Center. 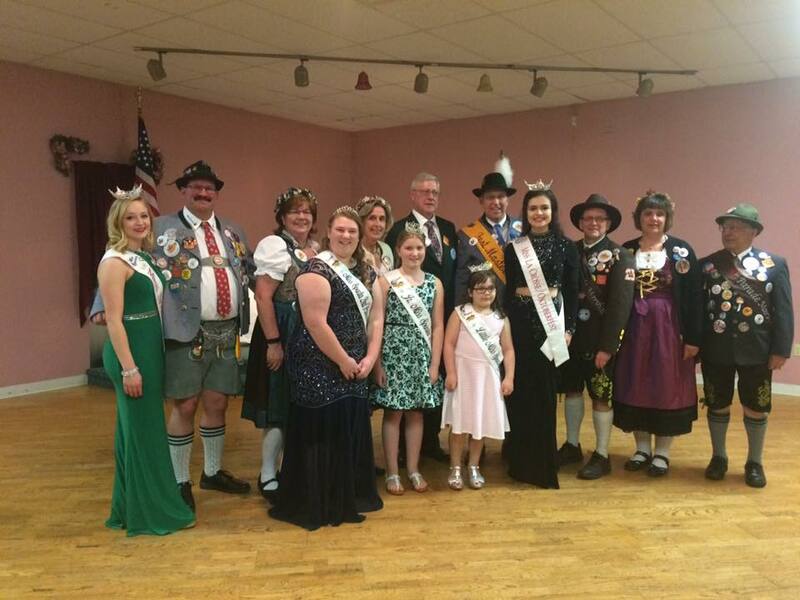 The evening began with a meal, and Cow97's Mike Burns-Gilbert interviewing local visiting royalty from Riverfest, Cashton Fall Fest, Oktoberfest, Applefest, Cashton, Cranfest and more. 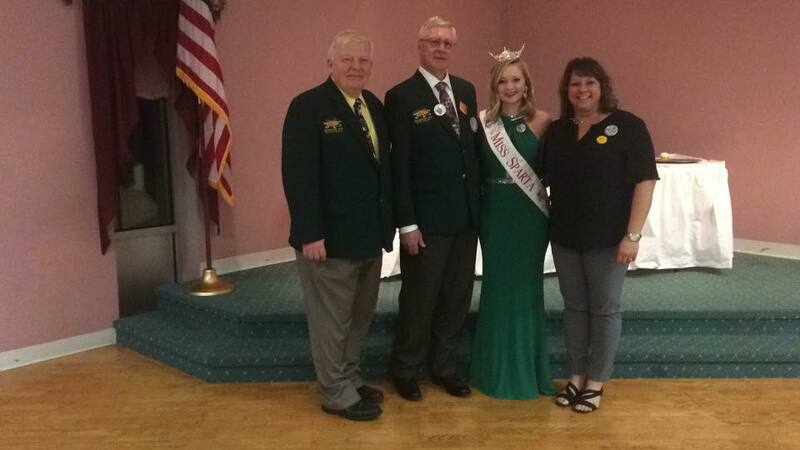 Miss Sparta 2016 Christina Weaver reflected on her year with 2016 Festmaster Reinhard Mueller and the late Barb Bendel-Sandvigen, Lady Butterfest 2016, who passed away last fall. 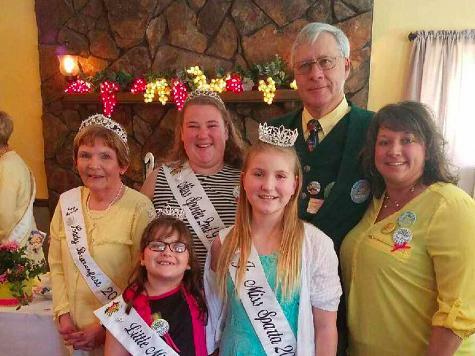 Next, Sparta Festivals President Kim Smith honored Vicki Riley, Gary Zimmerman, Charlie Steyer and Eve Heitzman with awards for their years of service to the Sparta Festivals Organization, and honored 2017 Button Designer Madellyn Wieman and 2017 Parade Marshall Steve Borris. 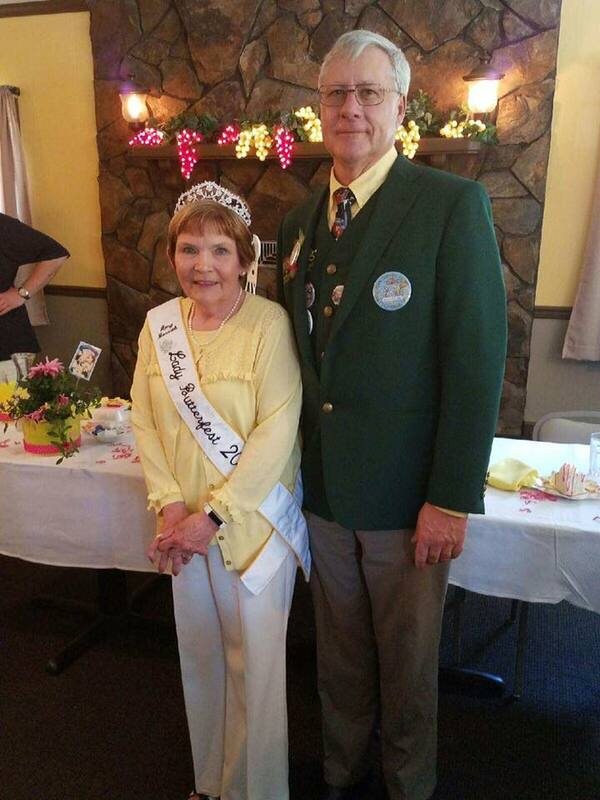 2016 Sparta Butterfest Festmaster Reinhard Meuller then took the floor, reflecting on a wonderful year with the Sparta Royalty, and welcoming in 2017 Festmaster David Kuderer with a survival kit which included a toy squad car, bandana (Kuderer is very involved with Boy Scouts) and suncreen along with other 'essentials' to be prepared for the upcoming parade season. 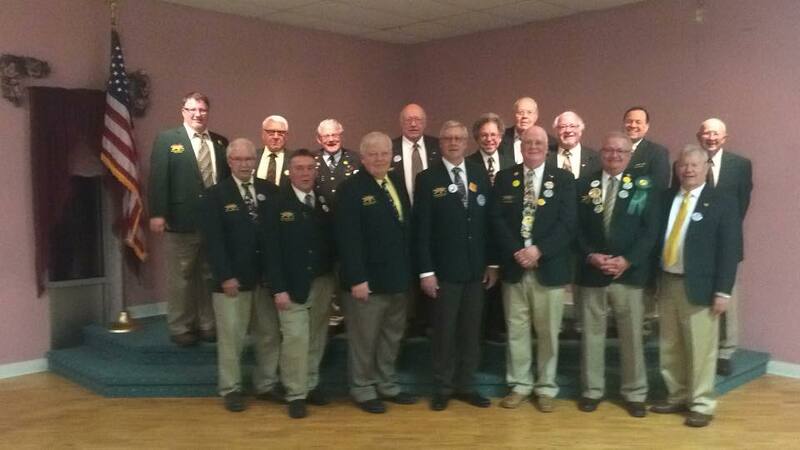 Before Mueller officially passed over his title to Kuderer, 2012 Festmaster Michael Bonello excitedly welcomed Mueller into the "Most Prestigious Group in Sparta" - the Past Festmasters, in a speech which left the audience laughing. 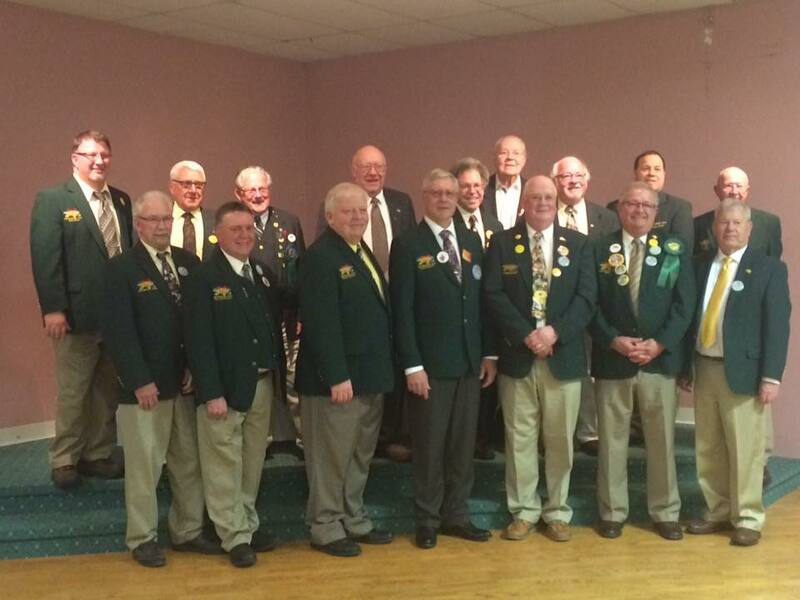 Smith then gave Kuderer the traditional "Green Jacket" and Mueller officially passed over the title to Kuderer. 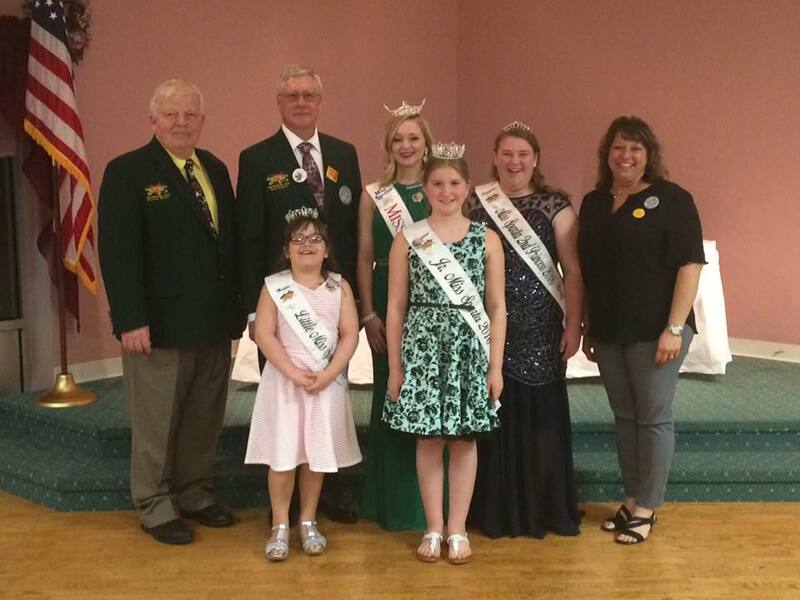 Kuderer spoke about his excitement for the upcoming year, and the evening concluded with thank you's to sponsors and photographs with the new royalty. 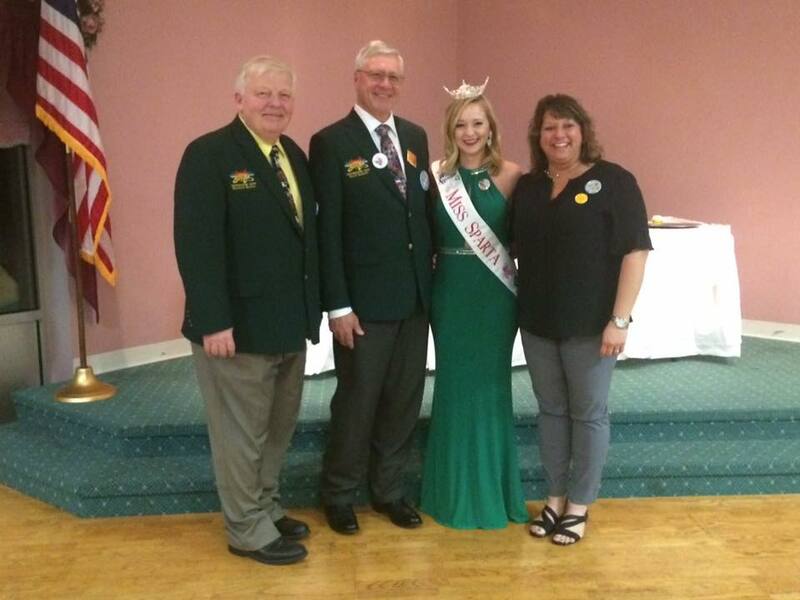 From Left:Outgoing 2016 Festmaster Reinhard Mueller, Incoming Festmaster Dave Kuderer, Miss Sparta 2016 Christina Weaver, and Butterfest President Kim Smith at the 2017 Festmaster's Banquet. 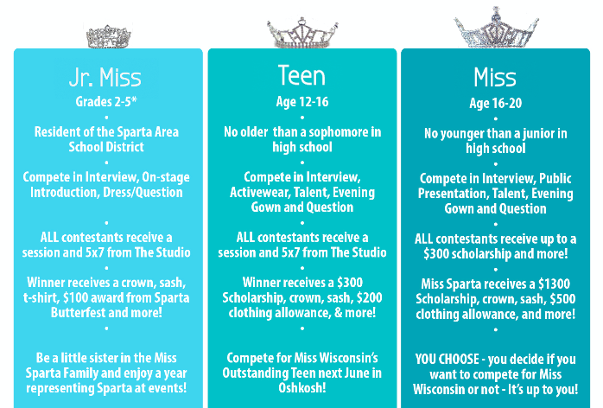 Apply today to compete for a Position on Sparta's Royalty! 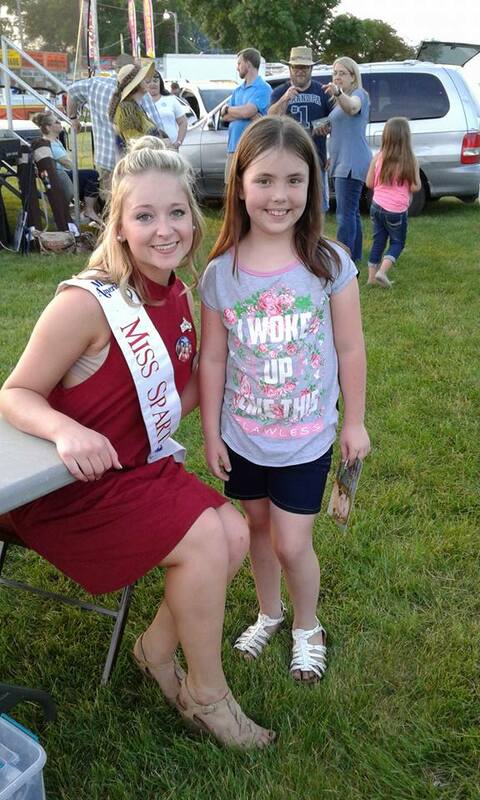 The Miss Sparta Pageants are accepting applications for Jr. Miss (gr. 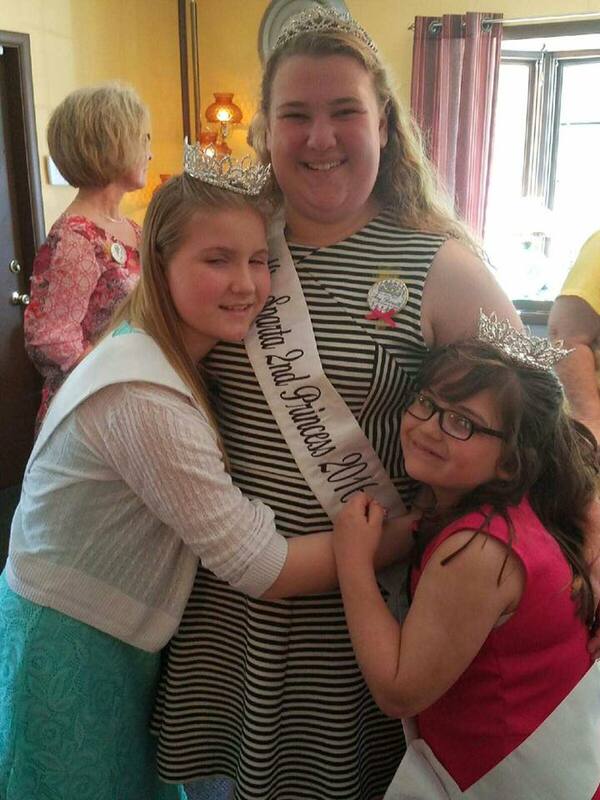 2-5), Teen (age 12-16), and Miss Sparta (age 16-20. 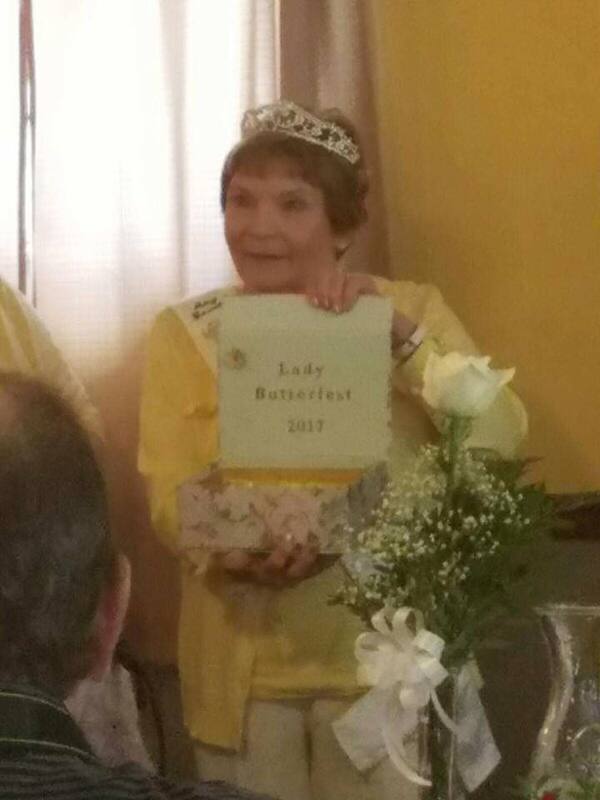 We're looking for Lady Butterfest 2017! Have lived in the Sparta School district for at least the past 10 years. 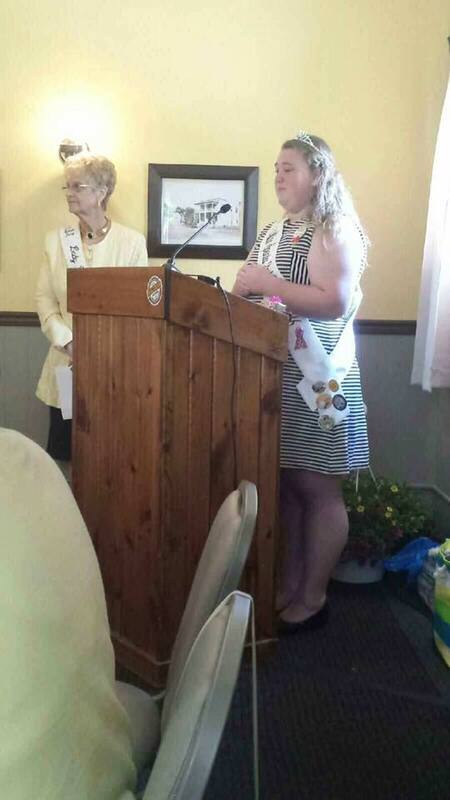 Be able to attend all events on Butterfest weekend - (June 8th – 11th). 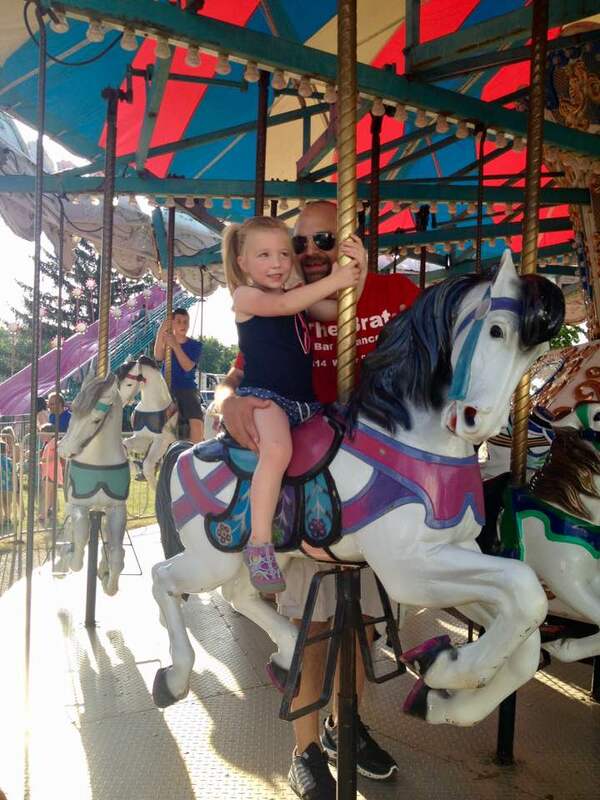 Be able to attend several parades throughout the summer and fall and be able to ride on a float. 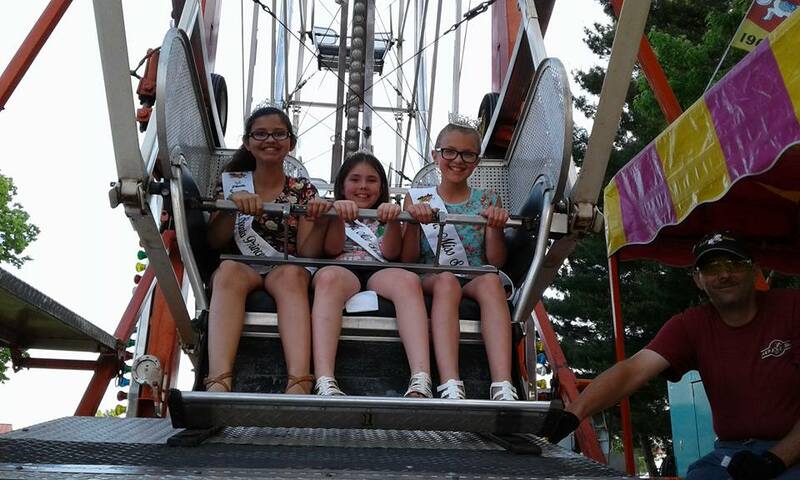 Attend other festivals as required by the Butterfest committee (Apple Fest, Octoberfest, Cranfest, Cashton Fall Fest, Holmen Korn Fest, Houston, MN Hoedown and more). 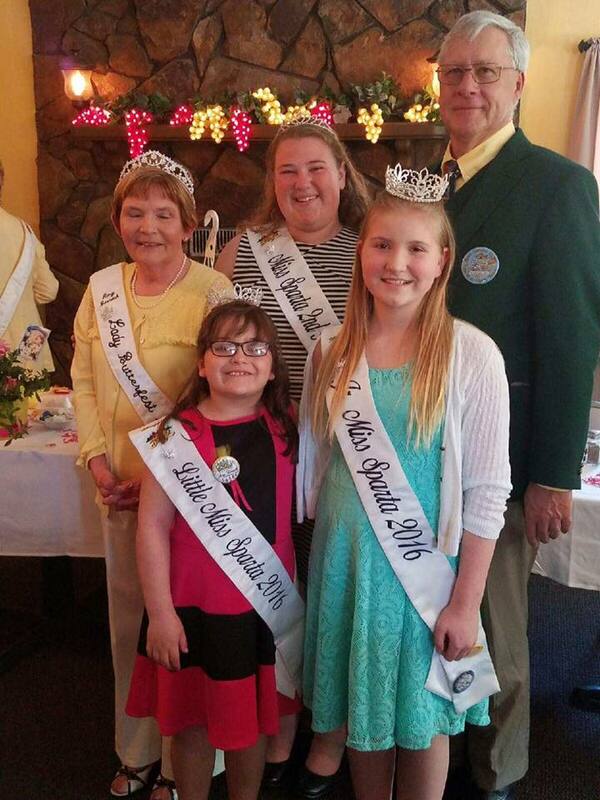 Be civic minded and able to represent Butterfest and the Sparta community as an ambassador during their reign and in the future. 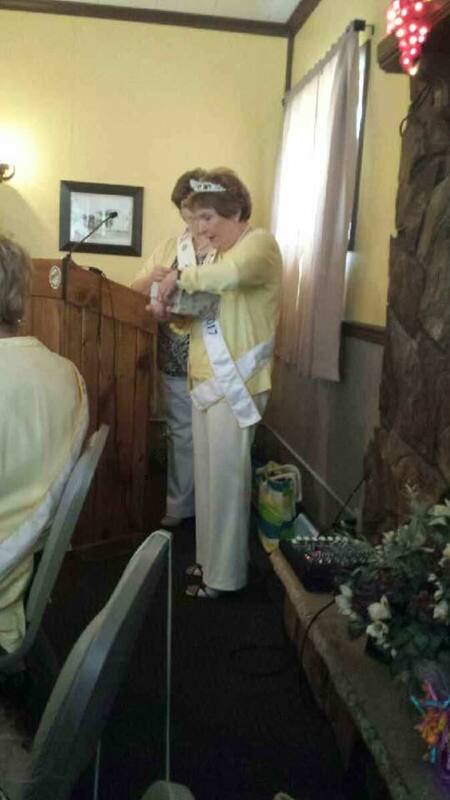 If elected, the new Lady will receive a crown, sash and $100 clothing allowance from the Lady Butterfest group. 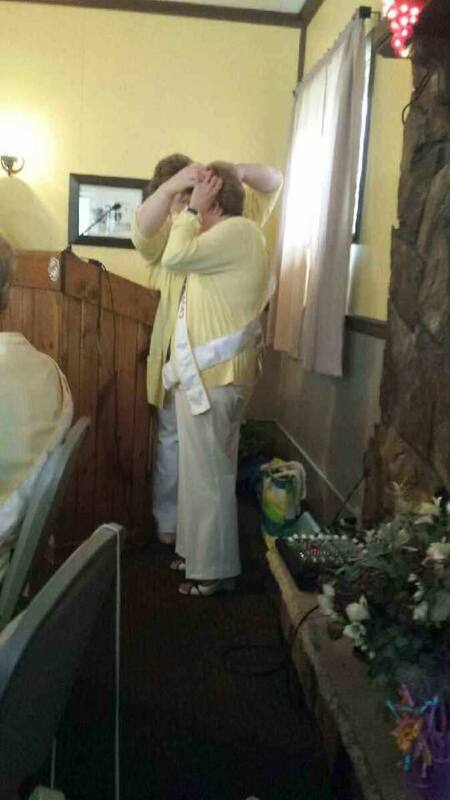 Once a Lady Butterfest, they will always be part of the group. 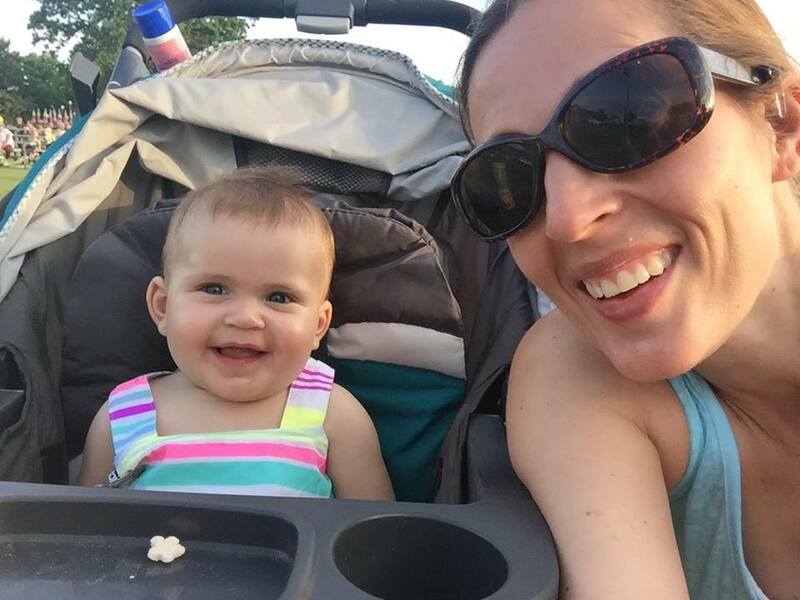 Nominations can be dropped off at Coverra Insurance (535 Industrial Drive, Sparta) or mailed to Lori Ascher, 440 Dewitt Street, Sparta, WI 54656. Deadline for nominations is Monday, March 13th. 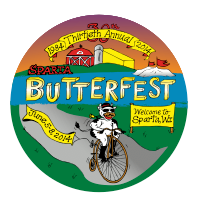 The 2017 Sparta Butterfest button design contest has begun! Click here for more info! Interested in joining us as a volunteer? We meet the third Tuesday of every month (except June, December, and sometimes November) at The Colonial in Sparta at 7pm. We would love to have you come on board to help with the fest and/or add a new event! Did you know that the Miss Sparta Pageant and Sparta Butterfest give back thousands of dollars and volunteer many hours with local organizations each year? Check out the video to see some of the amazing things our royalty are doing in the Sparta community and beyond. 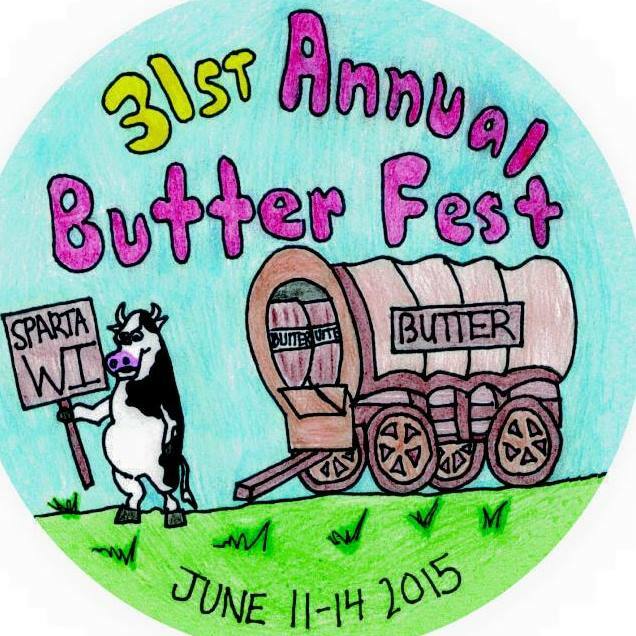 2017 Sparta Butterfest • June 8-11, 2017! 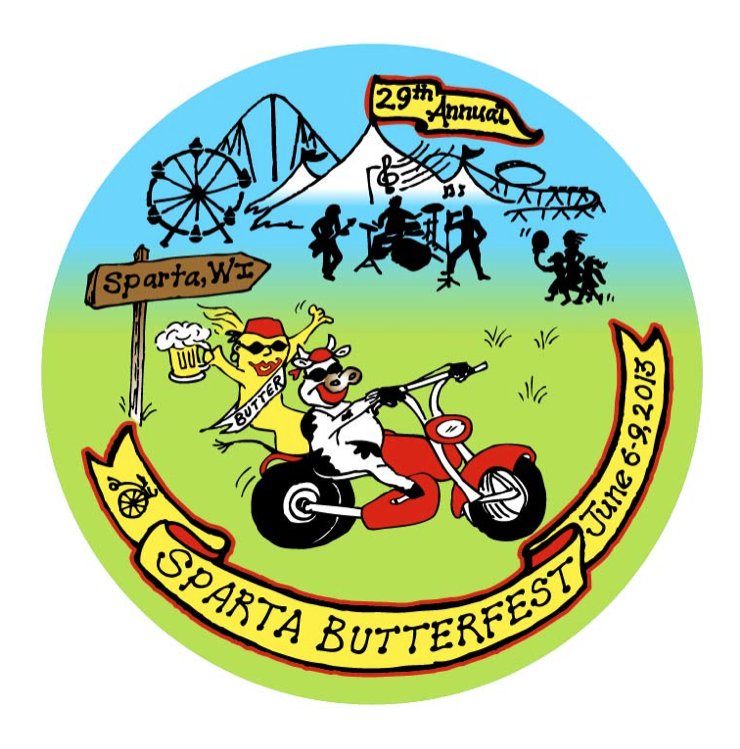 The 2017 Sparta Butterfest will take place June 8-11, 2017 at the Fest Grounds! See you there!